J&J have some exciting news to tell you. Stayed tuned to hear our latest developments. 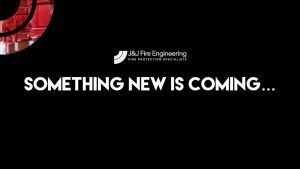 Change is happening at J&J! Keep posted to see what is in the pipeline; we have some exciting news that we look forward to sharing with you.